Do you have a marketing plan for your accounting firm? Or are you winging it as you go, hoping dream clients fall into your lap? 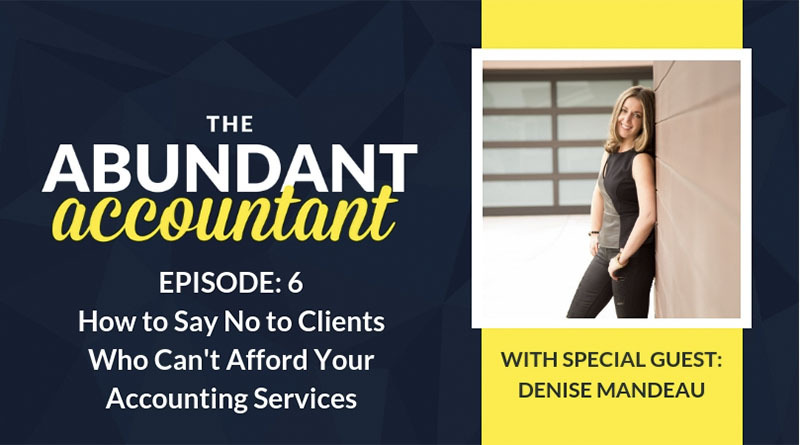 I’ve worked with a lot of accountants and I know that many of you shudder at the thought of having to go out and market yourself, so you avoid it at all costs. But as I’m sure you’ve learned, that isn’t going to bring in any business! 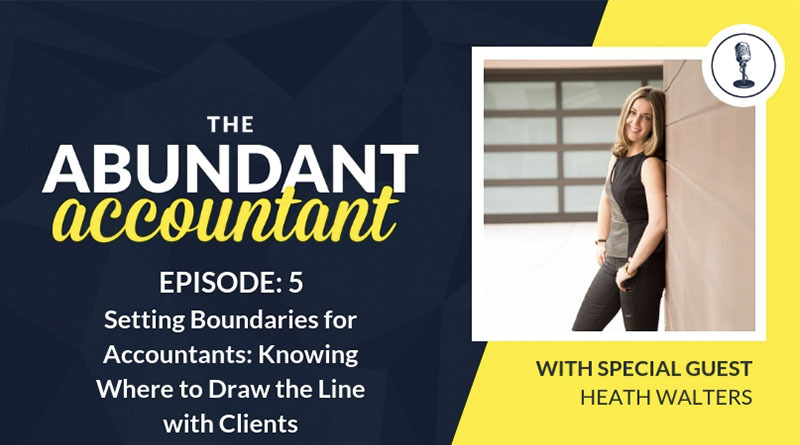 In order to build a solid accounting firm with the clients you love, having the right marketing techniques to ensure that you have a steady flow of dream clients walking in your doors (or calling you on the phone) is a must. 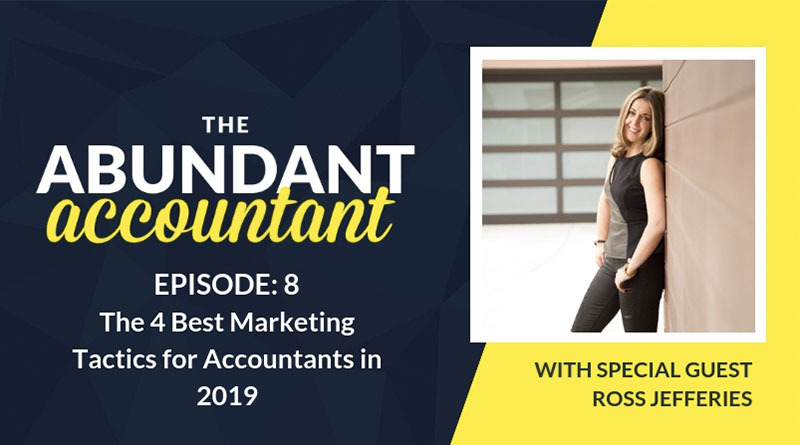 In this episode of The Abundant Accountant Podcast, Ross Jeffries joins me to share the four best marketing tips for accountants and how to put them into practice starting today. Putting yourself out there and marketing yourself can seem scary and confusing! With THIS BLOG POST full of marketing techniques, you won’t ever be confused or nervous about it again! Michelle introduces Ross Jeffries and shares a little bit about who he is. 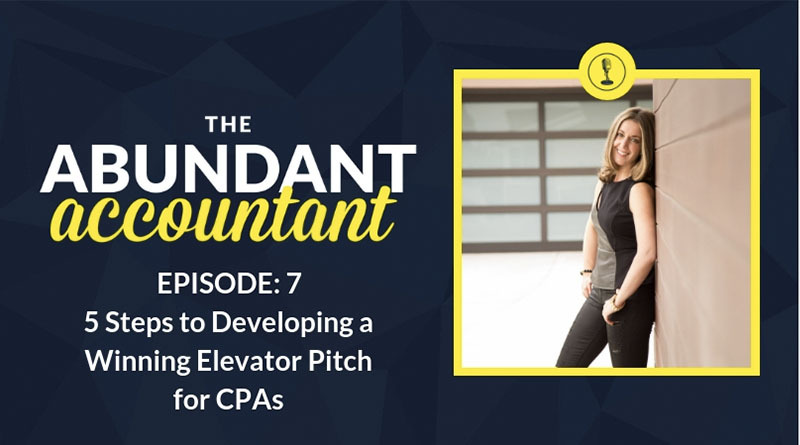 Michelle explains that there is NO way to show how good you are at being an accounting professional without properly marketing yourself. Ross shares his definition of marketing. 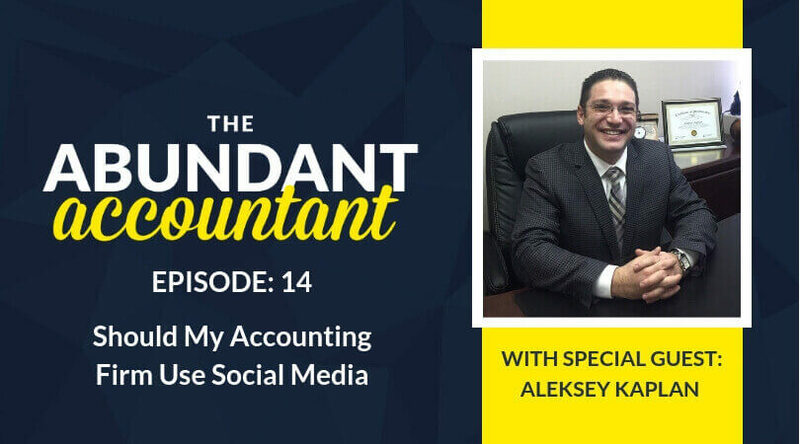 Content marketing is one of the most strategic ways that accounting professionals can market themselves. Want a quick tip for how to create more content? Ross shares a brilliant tip that he learned from his mentor Gary Halbert. Be sure that when you’re pushing your content to different channels, you ensure it is formatted in whatever way is best for that platform. It’s important to get feedback from current clients so that you know what you are doing really well, so that you can market that to future prospects. Tip number two is to ensure you capture your leads. 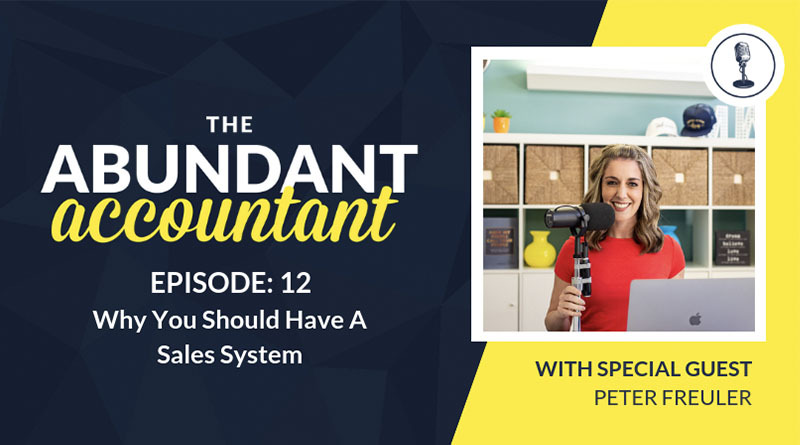 Unfortunately, many accounting professionals do not have a solid system for capturing leads and following-up with them. Michelle stresses that we never ever want to discount our prices. NEVER! Tip number 3 is to start using social media, particularly LinkedIn to market yourself. Both Ross and Michelle offer some great tips for building your presence on LinkedIn and on Twitter. Tip number 4 involves creating a passive income stream through affiliate income. While building up your affiliate income, continue to build your relationships because you never know who could lead to additional commission or referral fees. Ross introduces the acronym NEER – Naturally Existing Economic Relationships, and explains what it means. Ross shares a great tip on how to build your credibility and expertise by using free publicity. P.S. 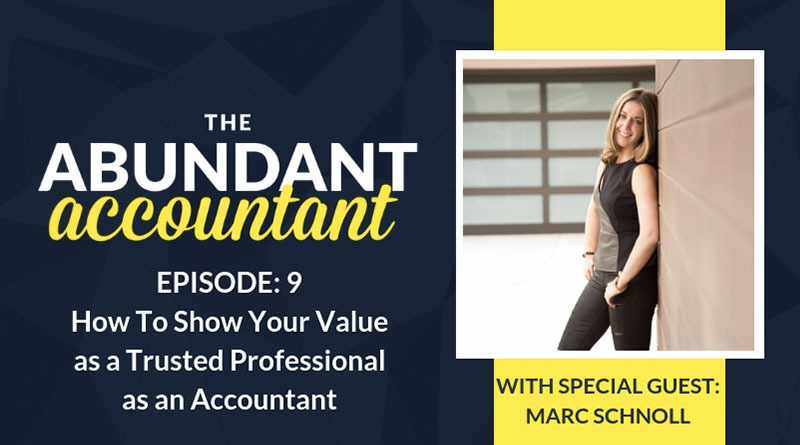 Knowing how to market yourself is KEY as an accounting professional! If you’ve ever wondered how you can successfully market yourself, check-out THIS BLOG POST! 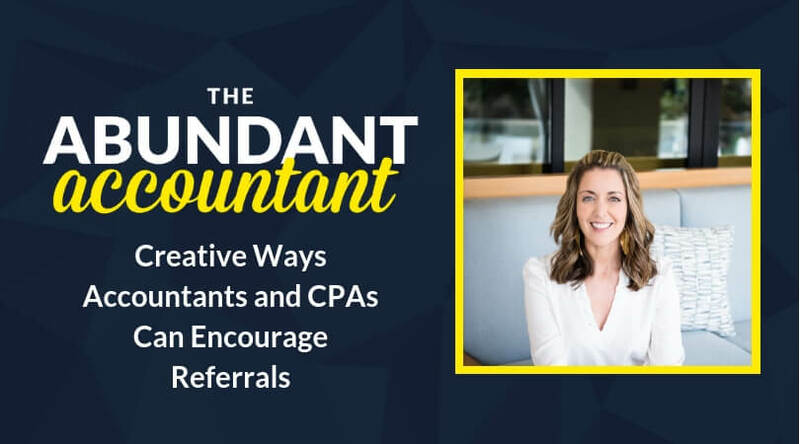 Unlock the secrets to growing a profitable accounting firm with less stress by joining our upcoming Abundant Accountants Masterclass! 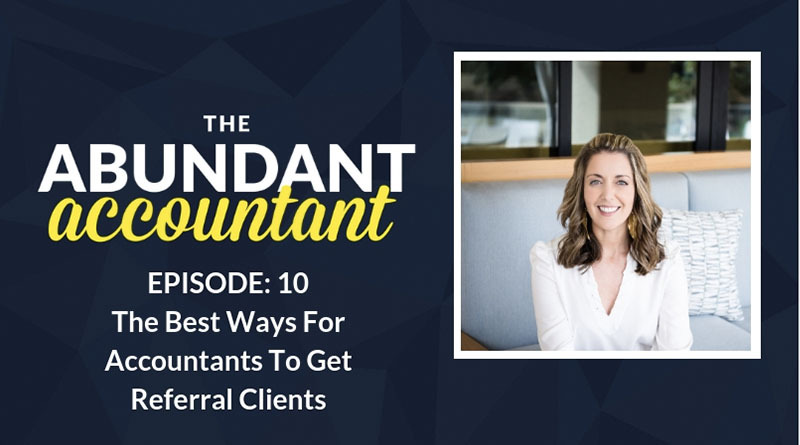 The easiest ways to sift through clients and get to the RIGHT ones! Proven tactics to actually get paid instead of giving away FREE advice! How to stop competing on price FOREVER! Join our Abundant Accountants Masterclass today!